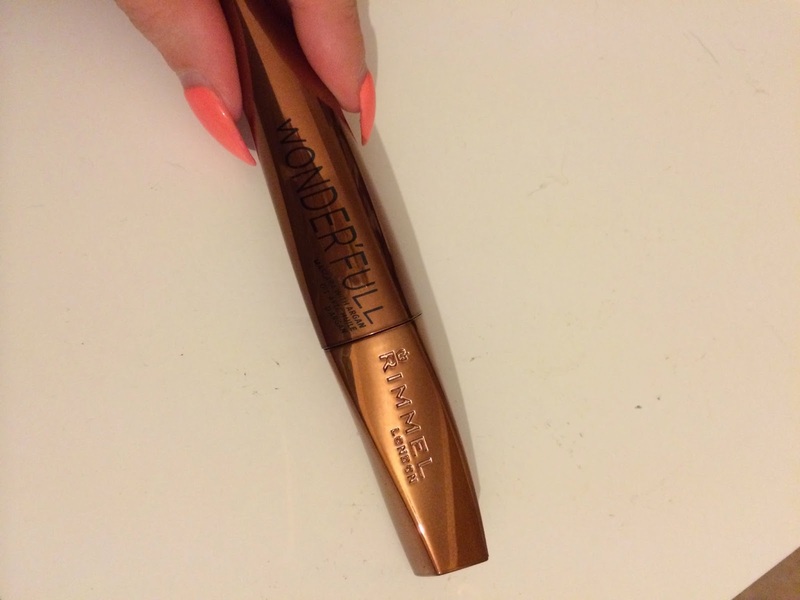 Today I will be posting my review of the new rimmel wonder'full mascara with argan oil. I picked up this mascara from boots as I had seen this advertised on TV and my old mascara was nearing its end. I paid £5.99 which is pretty inexpensive as far as mascaras going, and with argan products being so popular at the moment I thought I would give it a try. The brush is plastic and not bristles, which is something I personally will always go for, when buying my mascaras. I'm just not a fan of bristles as I find they clog my eyelashes. I have had this mascara nearly a week and the one thing I will say is it does give you a very even finish, but if you're looking for a mascara that's going to give alot of thickness and volume you will likely be dissapointed, as its very sparse on the eyelashes. I normally use two coats to give what I would expect from a normal mascara would in one. Another thing I disliked is that it didn't come plastic wrapped like some of the more expensive mascaras do, so anyone can open it at the store or use it, which in my opinion is pretty poor hygienic wise, and also you would assume if someone had opened it, this will reduce the length of time the mascara will last. 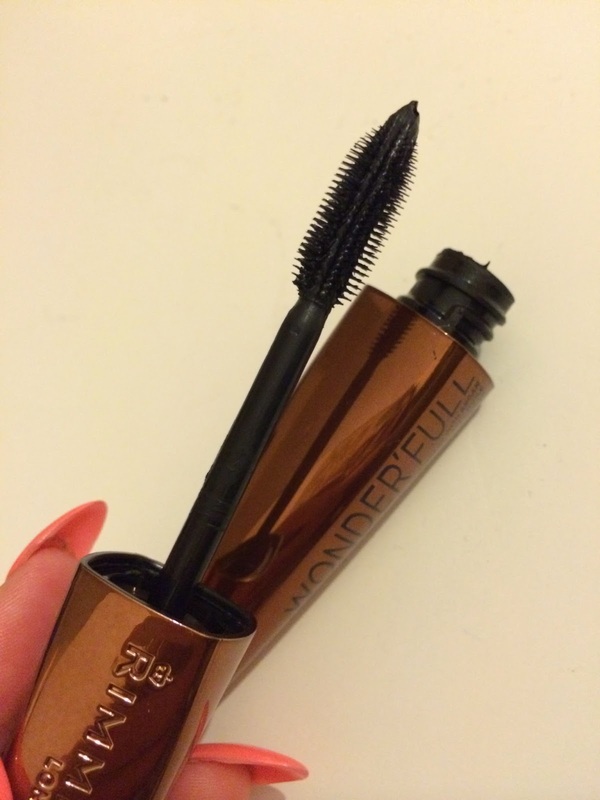 The actually mascara packing is nice, its a metallic golden brown, obviously a reflection on the argan. 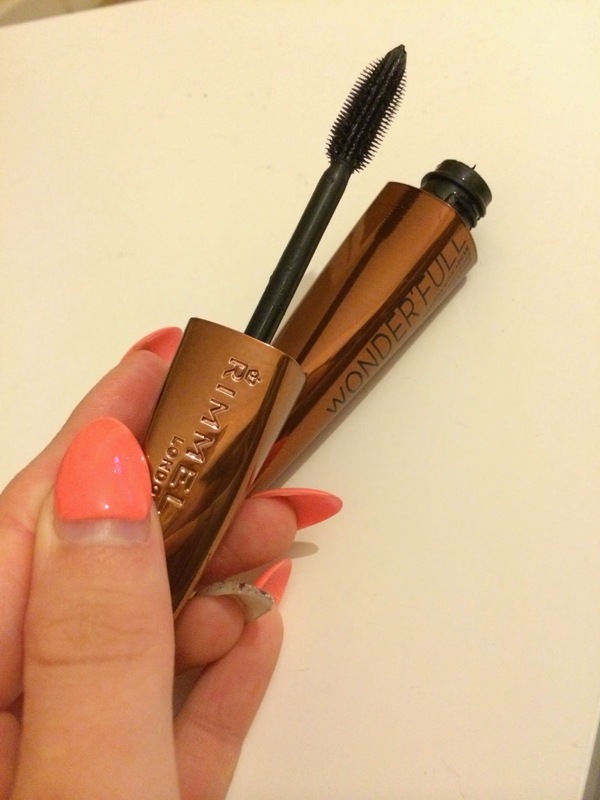 Overall I would rate this product a 6.5 out of 10, I liked the product more than I disliked it but I would would not buy it again, I think there are far better mascaras on the market.